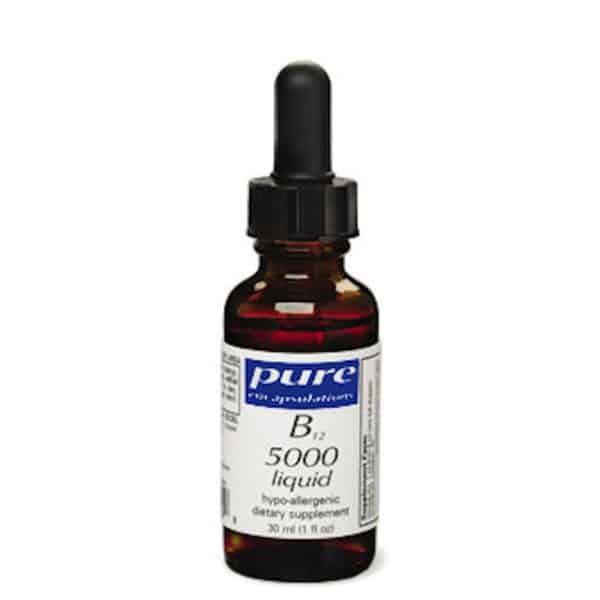 B12 5000 Liquid B12 500 Liquid is a methylcobalamin liquid for nerve health and cognitive function. B12 5000 is a dietary supplement that is clinically tested to potentially support nerve cell health and cognitive function. Vitamin B12 can also play an important role in contributing to enhanced energy and maintaining a healthy immune system. Recent research has indicated that methylcobalamin, the active form of vitamin B12, supports neurological function and nerve cell health. 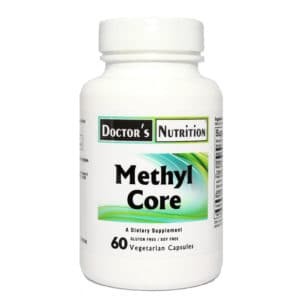 In studies, methylcobalamin has demonstrated the potential to support healthy cognitive and nerve function as well as memory and emotional well–being. 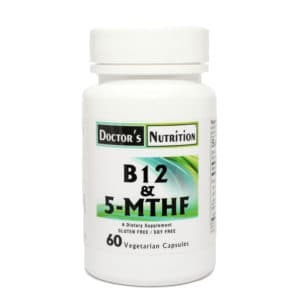 Vitamin B12 is also an important cofactor for energy production and plays a role in immune system health and healthy homocysteine metabolism.